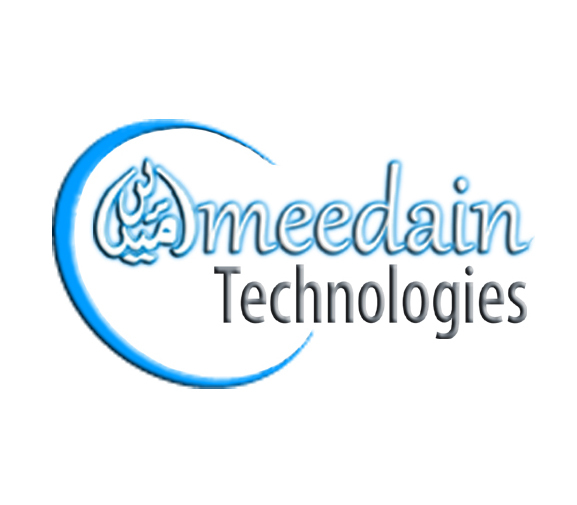 is a Pakistani Software Technology Company headquartered in Bahawalpur providing internet related services for startup entrepreneurs and businessmen worldwide. These services include Web Development, Business Pages, Sharing Portal, Short films, Education and publication. Umeedain was launched on 1st May 2008 by Umair Khan while he was a student of M.com in The Islamia University of Bahawalpur. Umeedain aims to take your business to the next step level and creates your online identity on world wide web. The foremost priority of U-Tech is to satisfy its customer; since the beginning, it has numerous customers who are satisfied with its services all around the globe. Umeedain announced its plans to encourage and promote entrepreneurs through “Free Business Pages” and “Free Video Promotion” on World Wide Web to reproduce your professional image and attract the new customers. U-tech creates CMS based dynamic websites and blogs for your business. U-Tech creates your online identity on the World Wide Web to reproduce your professional image and attract the new customers. 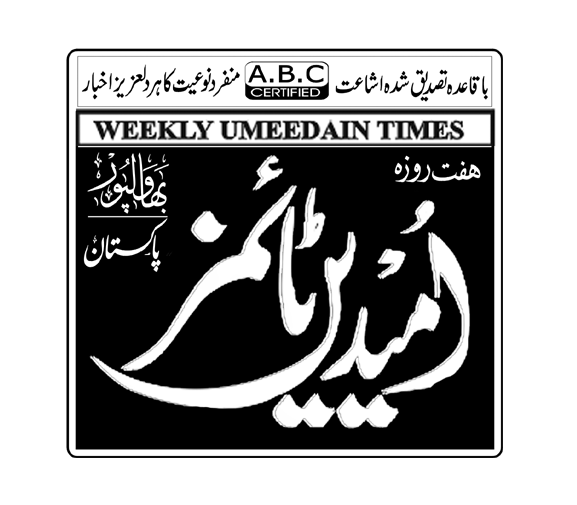 Weekly Umeedain Times is Pakistan’s First Newspaper for Entrepreneurs in Urdu Language. The aim of publication is inspire and teach the aspiring and existing entrepreneurs to encourage startups. Umeedain Education System aims to provide education to improve the skills of the students to enable them to serve the market and develop career. This will enhance the abilities and talent to flourish and prosper in their life. 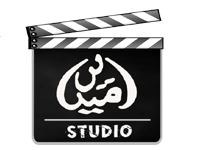 Umeedain Studio produce short films with a big lessons to encourage and promote entrepreneurs. These short movies are based on motivational scripts and true stories to teach and guide startups.